Who doesn't love advent calendars? As a child having a chocolate advent calendar in December was the most exciting thing! 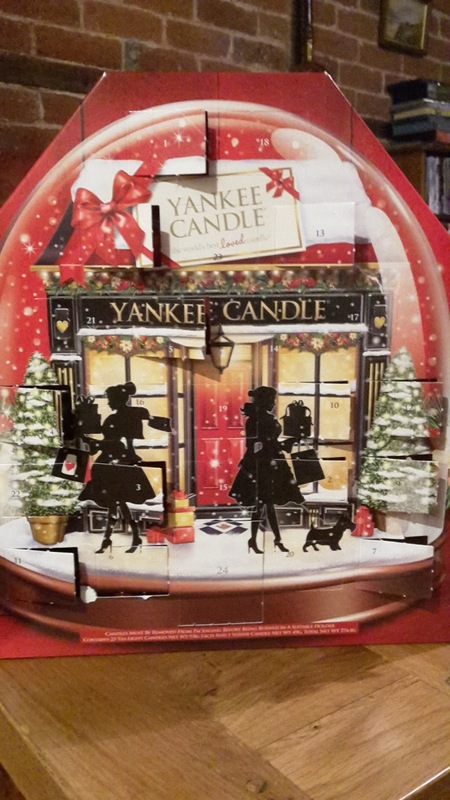 This year however I have opted for a non-chocolate advent calendar and when I saw this Yankee candle one I knew I had to have it! 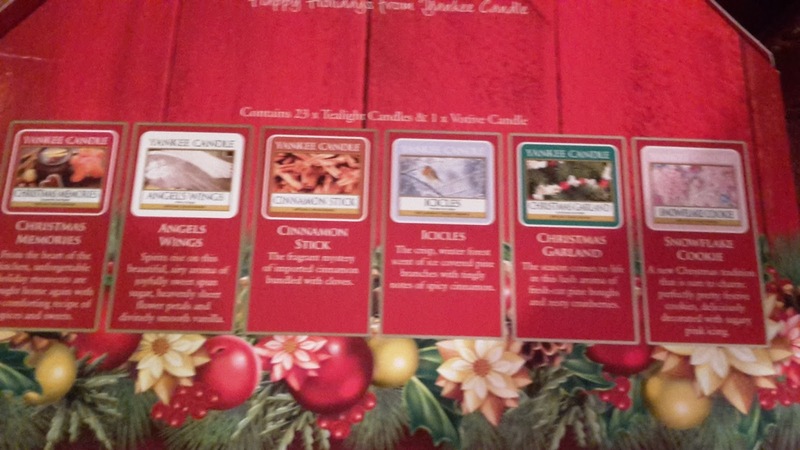 I'm obsessed with candles and scents so an advent calendar filled with christmassy scents sounded like heaven. 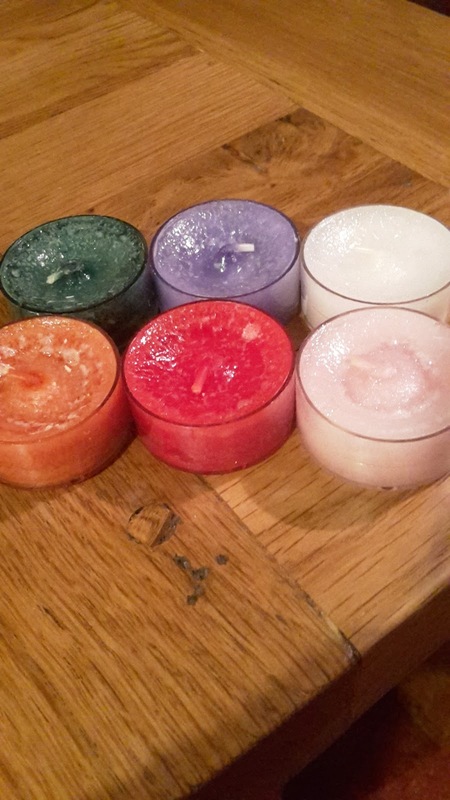 This includes 23 tealights and 1 votive. Christmas Memories, Angels Wings, Cinnamon Stick, Icicles, Christmas Garland, Snowflake Cookie and Christmas Eve. You can get one of these from Boots it is never too late to get an advent calendar. 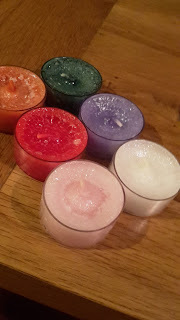 I am loving this one for sure!! Oh my god I would of killed for this advent calendar! I love Yankee Candle so much.